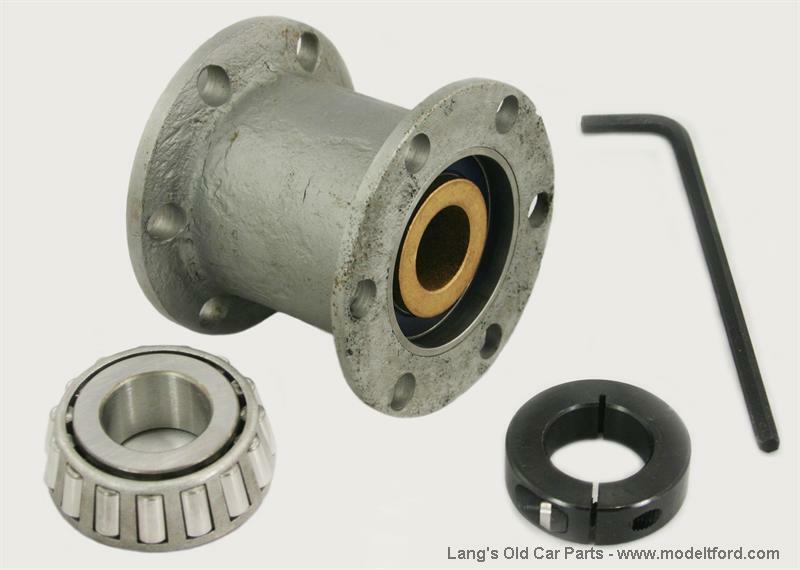 Modern Drive Shaft Pinion Bearing Kit. Modern Drive Shaft Pinion Bearing Kit, Installs in minutes - no machining required. 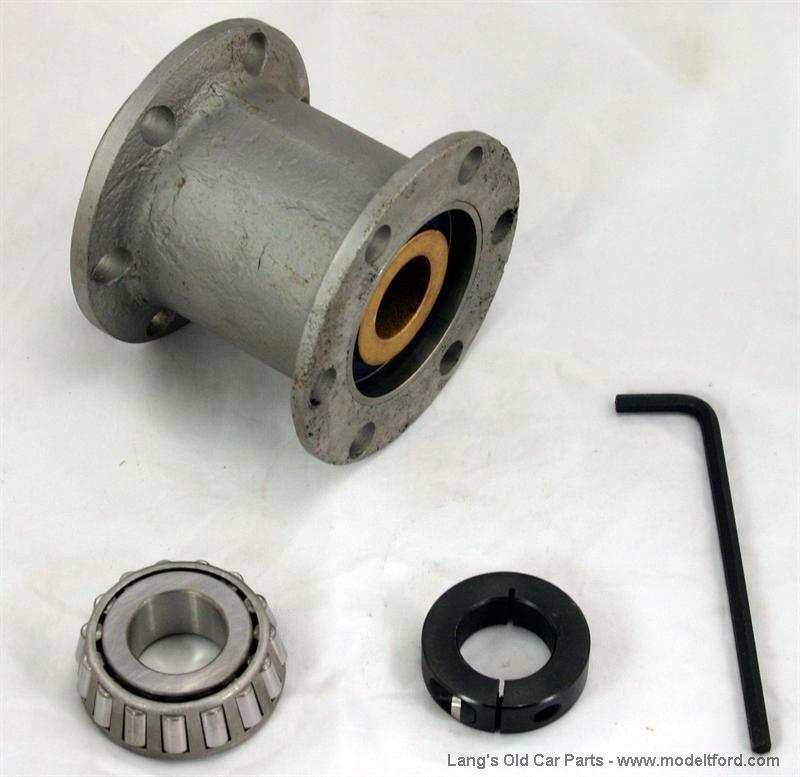 You supply your original 1921-1927 open spool drive shaft housing with (also called the Open Drive Shaft Bearing Housing). It is called a open housing because the mounting studs are NOT inside the housing. Installs in minutes - no machining required. No lost "show" points - invisible after installation. Retains pinion gear in exact "stock" position - eliminates all drive shaft end play. No "fore and aft" pinion movement. 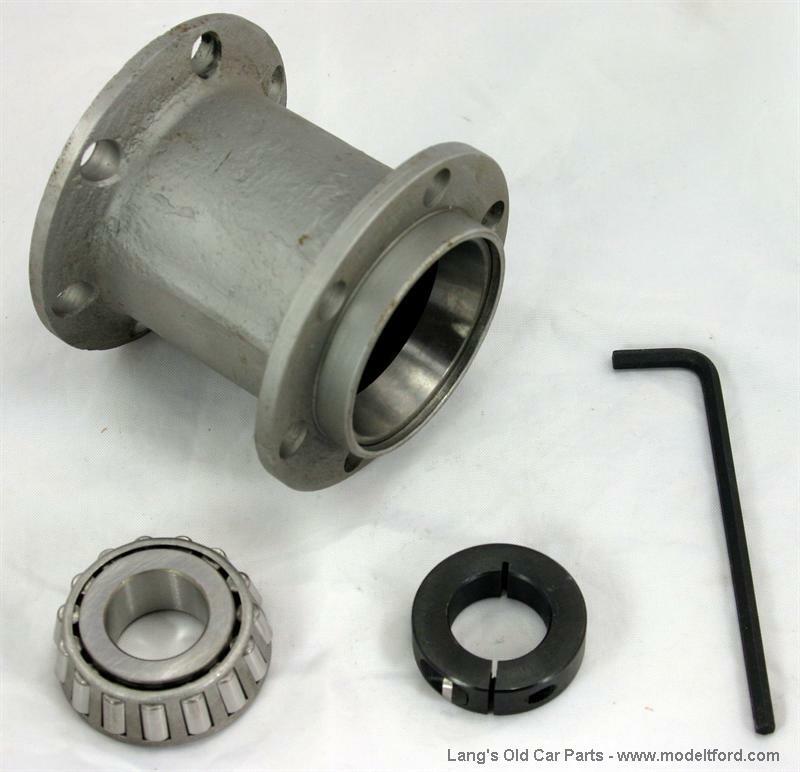 Original 1909-1921 pinion bearing housing is not machined. 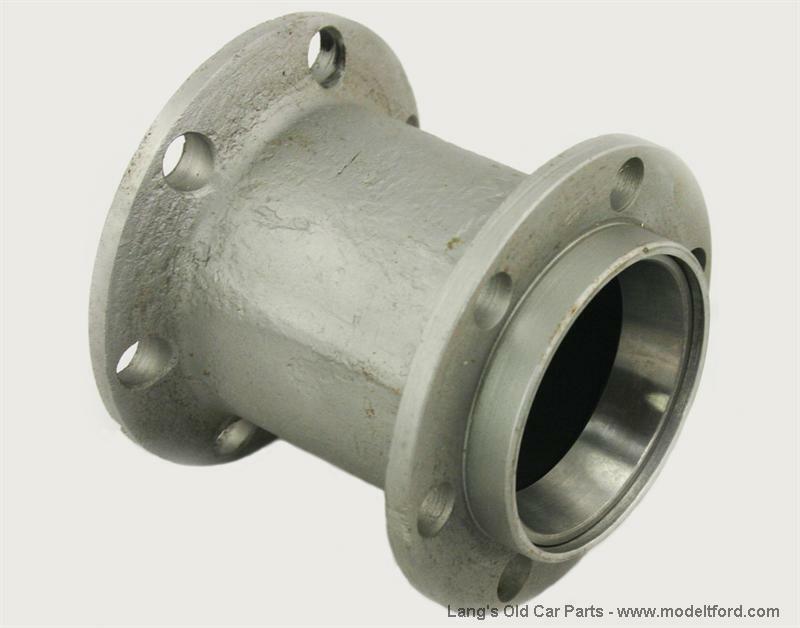 REFUNDABLE CORE CHARGE: An unpitted open drive shaft housing for an EXCHANGE CORE REQUIRED or this REFUNDABLE CORE CHARGE WILL BE ADDED TO THE COST OF THIS PART. The core must not have any cracks. We will pay $7.50 for extra rebuildable housings.